WHAT IS HEALTHY CHARLOTTE COUNTY? Where we live matters to our health. The health of a community depends on many different factors, including the environment, education and jobs, access to and quality of healthcare, and individual behaviors. Healthy Charlotte County is a community collaborative that includes residents, healthcare professionals, and organizations vested in making Charlotte County, Florida a healthy community. We know that much of what influences our health happens outside of the doctor’s office – in our schools, workplaces and neighborhoods. We can improve a community’s health by implementing effective policies and programs. For example, people who live in communities with smoke-free laws are less likely to smoke or to be exposed to second-hand smoke, which reduces lung cancer risk. In addition, people who live in communities with safe and accessible park and recreation space are more likely to exercise, which reduces heart disease risk. 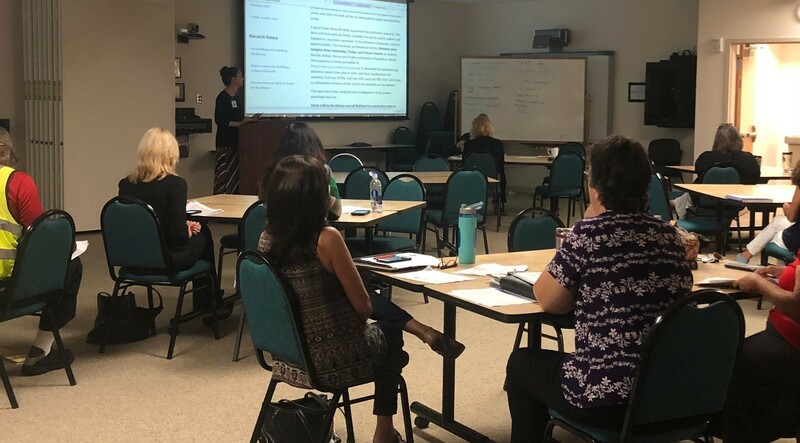 Healthy Charlotte County aims to identify issues community members feel are important and find ways to solve some of our most pressing health issues. YOUR input matters!